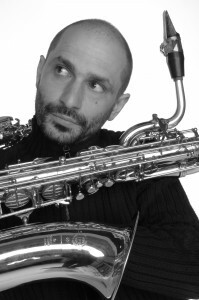 « Three as 1 » has been composed by Dave Liebman for the 2015 saxophone congress. « Three as 1 » is not a « jazzy » piece ; Liebman’s rigorous writing explores the limits of the tonality, proposes deep harmonic structures, atonal or serial. Performance organized with the support of Jazzdor Festival.